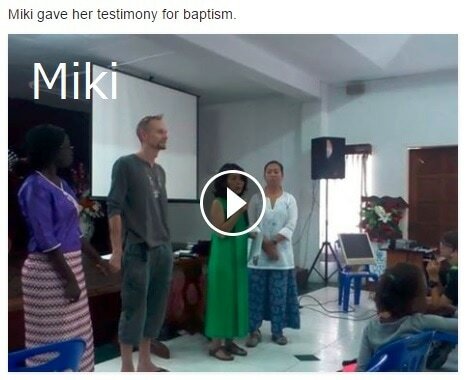 Eva gave her testimony for her baptism on Feb 3 2019. 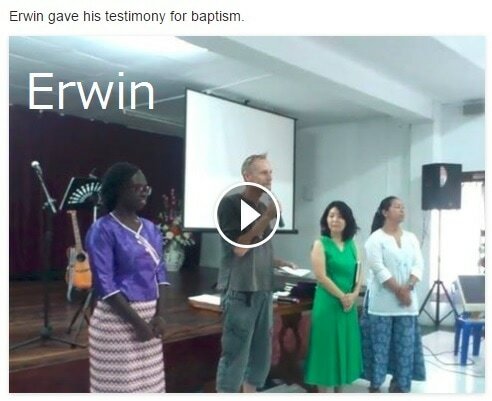 Josh gave him testimony for his baptism on Feb 3 2019. 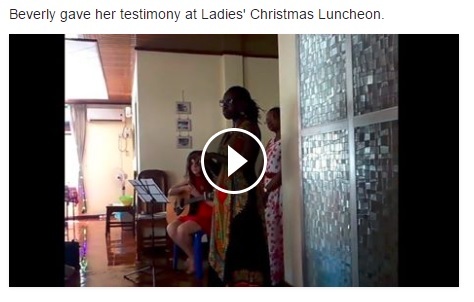 Beverly gave her testimony at Ladies Christmas Lunchon on Saturday 3rd Decmber 2016. Click the photo to watch it. 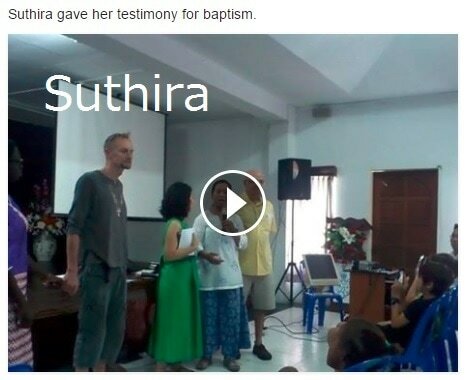 Hedy gave her testimony on Sunday 22nd November 2015, the day she was baptized. ​Click the photo to watch it. 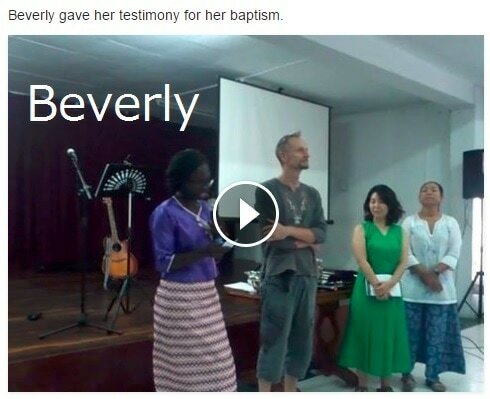 Soe Soe gaave her testimony on Sunday 10th July 2016, the day she was baptized. Woan Kee's testimony about her daughter on Dec 7th 2014. Join our Sunday morning worship service. NLIF is an international church in Yangon, Myanmar.